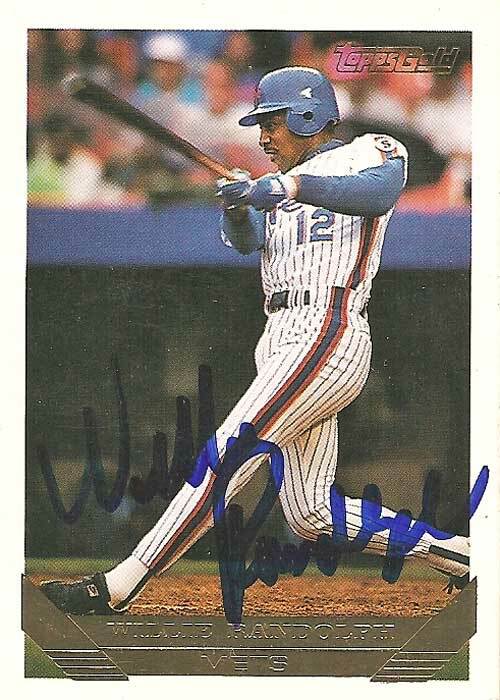 Willie Larry Randolph was born on July 6, 1954 in Holly Hill, South Carolina. 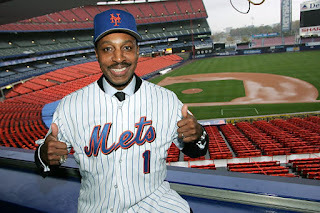 Randolph grew up in Brooklyn New York, and at age 15 was a fan of the 1969 Amazing New York Mets. He claims his favorite player was another second baseman; Ken Boswell from that ’69 Mets team. Willie would later wear the uniform #12 in honor of Boswell when he was a New York Met. Randolph attended Samuel Tilden high school in East Flatbush, Brooklyn & was a star baseball player there. In 1972 at the age of 18, he was drafted by the reigning World Champion Pittsburgh Pirates in the second round. He rose through the minor leagues reaching AAA by 1975, batting .339 for the Charleston Charlies. He was called up to the Pirates in late July 1975 and got a hit in his first career game. In just the third game of his young career Willie & the Pirates hosted his favorite childhood team the New York Mets. Willie got a hit in his second at bat off pitcher George Stone. On the season he would play in 30 games for the N.L. Eastern Champion Pirates, batting just .164. He got two at bats in the NLCS scoring a run against the Big Red Machine. In the off season he was traded along with Doc Ellis & Ken Brett to the A.L. New York team for George "Doc" Medich. Randolph would play second base for the next thirteen seasons with the A.L. New York club, winning two World Series, & making five All Star teams. He would bat in the second position in the order, being a patient hitter & fine bunter. He would bat over .280 just four times (twice over .290) but scored 85 or more runs seven times, hit 20 or more doubles eight different seasons, stole thirty or more bases four times & hit double figures in triples twice. He would be in the league's top ten in walks eight times, drawing 80 or more walks seven times. He was also in the top ten in on base % six times in his career. He played a solid second base, with good range, leading the league in put outs &assists one time each. He led the league in errors three different times & was in the top five percent in fielding three times. 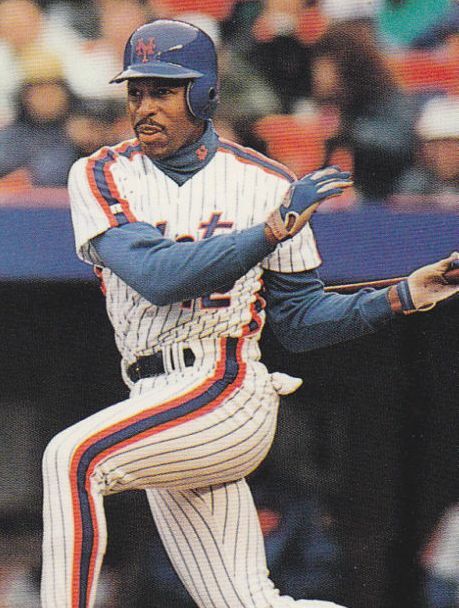 1980 may have been Randolph's best season in New York, as he led the league in walks (119) and was second in on base percentage (.427), eighth in stolen bases (30) and ninth in runs (99), winning the Silver Slugger award at second base. He also batted .332 leading off innings, and hit .340 with men in scoring position. Post Season: In the 1976 ALCS he was 2-17 (.118) driving in a run against Doug Bird in the Kansas City Royals 7-4 win to tie the series. In the World Series he was 1-15 as the Big Red Machine swept the AL New York team to win their second straight World Series. In the 1977 ALCS against the Royals he had five hits, driving in two runs. In the World Series against the Los Angeles Dodgers he only had four hits (.160 average) but three of them were extra base hits. In game #1 he hit a HR off Don Sutton helping his team to a 4-3 win. He did not play in the 1978 post season due to injuries but hit well over .300 in both the 1980 & 1981 ALCS series’. 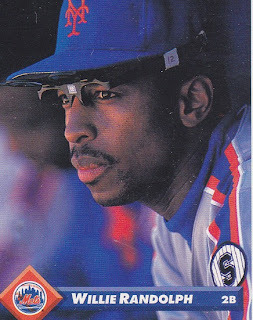 After the 1988 season he signed with the Los Angeles Dodgers as a free agent, batting .282 as their main second baseman. The next season he was traded to Oakland for Stan Javier, there he played in 93 games hitting .257. In 1991 he signed a one year deal with the Milwaukee Brewers & had maybe his best year at the plate ever at the age of 37. He batted .327 (third best in the AL) posting a career high .427 on base % with 141 hits 14 doubles & 75 walks, while batting .373 with runners in scoring position (54 RBIs). 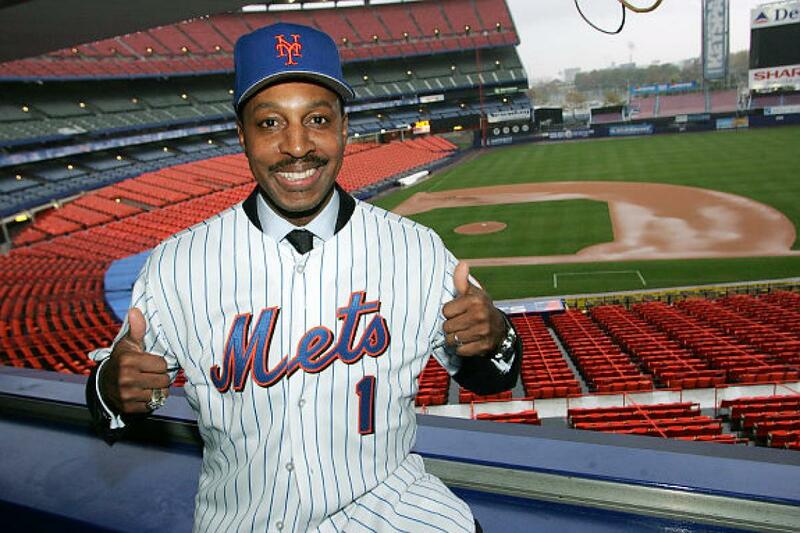 In 1992 he signed a one year deal to play out his final season in New York with the Mets. He was the 1992 Opening Day second baseman, batting in the second spot for Jeff Torborg’s team that would finish in 5th place. 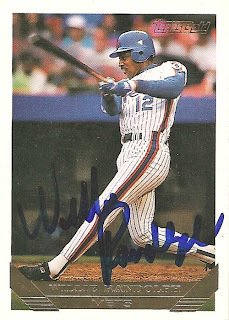 Willie would go hitless in his first two games then hit safely in four straight, including a three hit day on April 11th against the Montreal Expos. On May 19th he would have one of his last big days at the plate, getting three hits with an RBI double. In June he put together a five game hit streak & had five multi hit games in the month. On June 22nd he hit his last career HR, it came at Shea Stadium against the Cubs. Willie would be shut down by the middle of August, but returned to play his final game on the last day of the season. On that day Jeff Kent who was acquired from Toronto when Randolph went down moved over to short so Randolph could finish his career at second base. That day he went 0-3 but drew a walk in his last plate appearance. In his 18 year career he batted .276 with 2210 hits (172nd all time) 1243 walks (50th all time) 316 doubles 65 triples 54 HRs 271 stolen bases & 687 RBIs with a .373 on base %. He played 2152 games at second base (7th all time) with 4859 put outs (9th all time) 6336 assists (10th all time) 254 errors (54th all time) posting a .980 fielding %. One of his best abilities was turning double plays, he turned 1547 (3rd most all time). Manager: After his playing days he was a coach for eleven seasons with the A.L. New York club & interviewed for manager jobs never landing one. 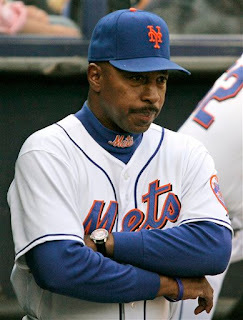 Then in 2005 he was named the 18th manager in the history of the New York Mets, replacing Art Howe. Randolph had never managed at any level prior to this job but was a respected baseball figure in New York. There was an added excitement at Shea that year with the acquisitions of Carlos Beltran & Pedro Martinez. 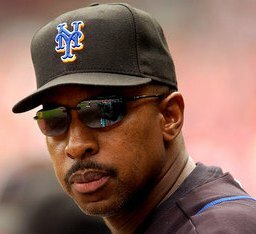 His Mets began the year losing their first five games until on April 10th they beat the Atlanta Braves giving Randolph his first managerial win. The team went on to win six straight their biggest streak in two years. The Mets improved to a 83-79 record that season, finishing in a tie for third place with the Florida Marlins, seven games behind the Atlanta Braves. Under Randolph the Mets had improved to over .500 for the first time since 2001 & had won 15 more games than they had the previous season. 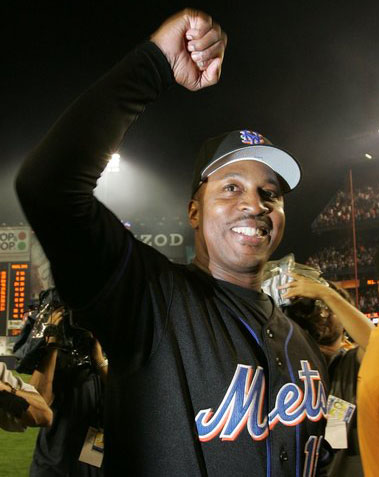 In 2006 Willie led the Mets to their first divisional title since 1988, winning 97 games (97-65) with the league’s best record & tying for the best record in baseball. He became the first manager in MLB history to have his team improve with 12 more victories in each of his first two seasons. His pitching staff was among the top three in the league in most categories (ERA, innings, as well as hits, HRs & earned runs). They were second in strike outs & saves as well as first in shut outs. The '06 Mets were first in the NL in steals, third in runs, doubles, slugging & total bases. The team was fourth in HRs. Willie’s Mets swept the Los Angeles Dodgers in the NLDS but fell short by one game getting upset in the NLCS, losing to the St. Louis Cardinals in seven games. Randolph came in second place in the Manager of the Year voting & signed a three year extension on his contract with the Mets. 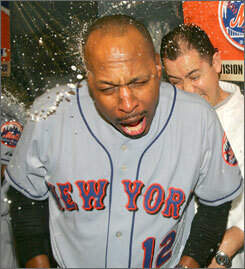 In 2007 the Mets were riding high in first place most of the year on their way to an 88 win season. But then in the final three weeks of the season it all went bad. They blew a seven game lead with 17 games to play, losing out on the playoffs on the last day of the season. It was one of the worst collapses in baseball history. In 2008 the Mets picked up where they had left off. They were 34-35 in June, the slow start & poor play got Randolph & coaches Rick Peterson & Tom Nieto fired. At the time the Mets had fallen six games behind the Philadelphia Phillies. Many people felt the firing was done in poor taste by the Wilpons & General Manager Omar Minaya. After denying any changes in the Mets staff over the past few weeks, Minaya made his announcement of firing Randolph while in Anaheim after a night game. The timing was a surprise to Randolph & the news hit New York late with the East Coast time difference. 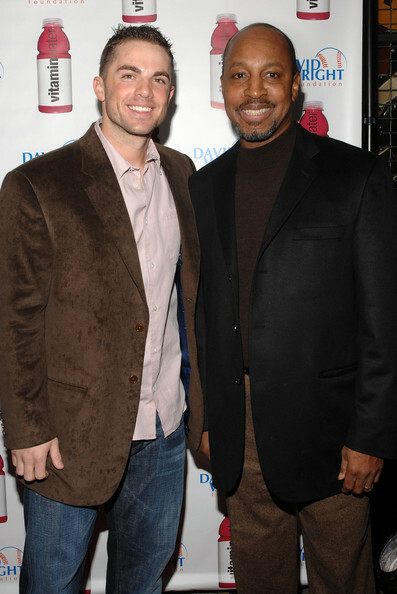 Randolph was replaced with his bench coach, Jerry Manuel. In his three year, two & a half month run as Mets manager he posted a 302-253 record with a .544 winning percentage, second to only Davey Johnson. After his Mets days, he went on to be the bench coach for the Milwaukee Brewers for 2009-2010. In 2011 he coached with the Baltimore Orioles under Buck Showalter. Randolph & the O's parted ways after the season. In 2013 he was the Team USA bench coach in the World Baseball Classic. In 2015 he interviewed for a coaching spot with his old AL New York team, but did not get the job. 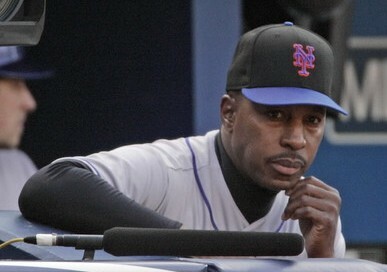 Willie has stated he wanted to manage in the majors again, but got no takers. 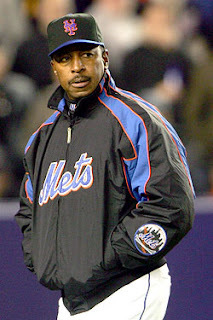 He also did work with the Mets John Franco helping youth baseball in New York City. Randolph lives in Franklin Lakes New Jersey with hos wife Gretchen. It's the same town as Dwight Gooden, New York Football Giants legends; Phil Simms, Harry Carson & Sam Huff as well as many other sports & public figures.